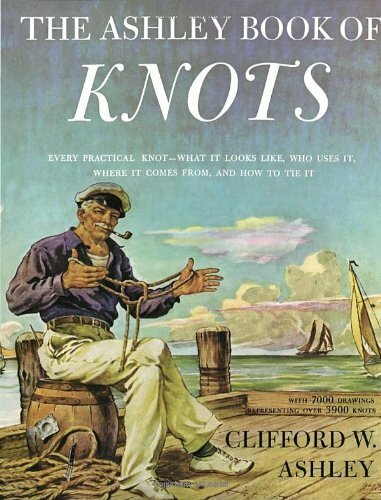 The bible of knot and rope work. Every practical and decorative knot, function and origin. 7,000 drawings describing 3,900 knots, splices and whippings. 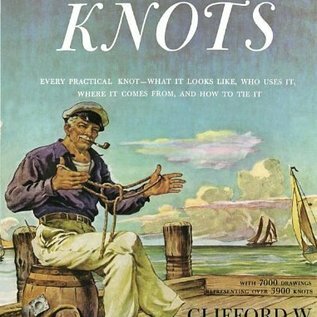 The final word on knotting and rope work the world over.